Crunchyroll - Crunchyroll HQ - Guests Panels, Party Details, and the My Hero Academia Host Club! 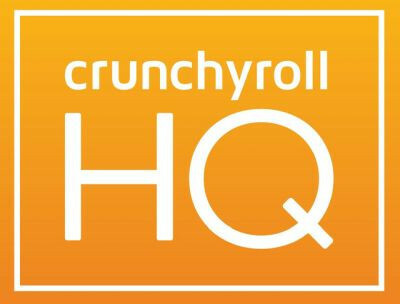 Crunchyroll HQ - Guests Panels, Party Details, and the My Hero Academia Host Club! Crunchyroll HQ runs July 4th through 6th at the Conga Room at LA Live and is FREE to attend! 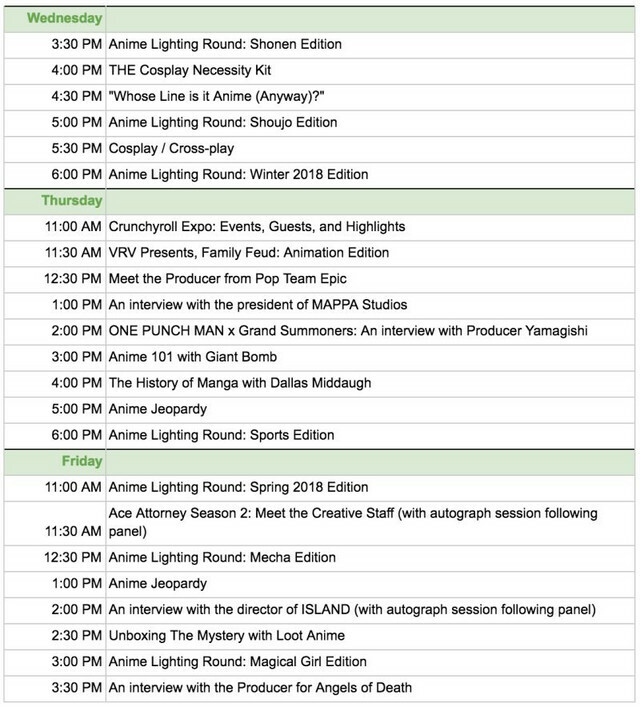 We promised some more events to get you excited to come by and check out Crunchyroll HQ during the week of Anime Expo so here are some more things we are bringing for you to enjoy! 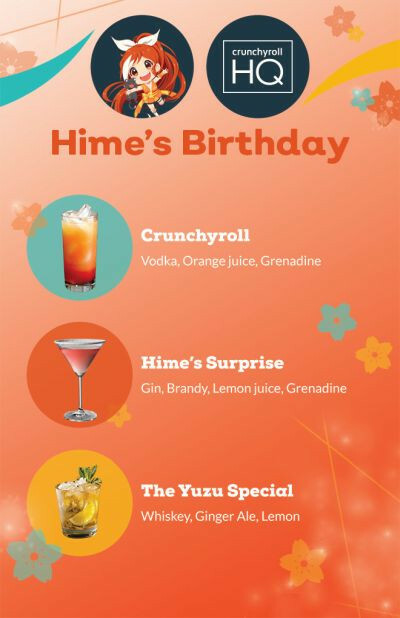 Join us at 8pm on July 4th to celebrate our beloved Crunchyroll Hime’s birthday. We will be making the place extra nice for everyone who shows up as well as having a live DJ and special party-only drink menu. We will also have special birthday gift bags for the first 500 people who show up to the party. So be sure to get there early to not miss out on any of the festivities! The party is free to attend, must be at least 21 years old to enter. We are bringing the world of My Hero Academia to life through a cosplay host club! Crunchyroll has teamed up with ACParadise to bring you the unique experience of being hosted by Deku, Bakugo, Todoroki, and many more. They will play games, take photos, and sit around and talk with you about what it’s like to be a student at UA. Each session will be special and there might be some unexpected encounters along the way! We will be taking reservations to be hosted at the opening of Crunchyroll HQ each day. Space is limited so please reserve your spot early that day! The Conga Room has a great stage set up so we have decided to take advantage of this with a variety of different programing. 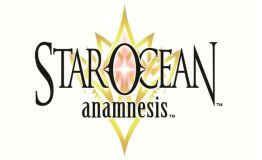 We will have special guests from the US and Japan to talk about anime and other great topics as well as fan interactive games where people in the audience will have a chance to win prizes! Throughout the week we will be bringing people up on stage to test their knowledge of a variety of different anime genres. Many different prizes will be be given away! Check full schedule below for more details. We sit down to talk Hellshake Yano ...opps, I mean Pop Team Epic! Join us when we ask all the burning questions you are wanting to know from Producer Kotaro Sudo. A lot goes into making a video game and ‘Grand Summoners’ is no exception. Game Producer Masayuki Yamagishi tells us about how this is done and about their upcoming ONE PUNCH MAN cross promotion. Join Victoria Holden as she and the Crunchyroll Community introduce Giant Bomb to the wild world of anime 30 seconds at a time. Will Jeff start watching Uma Musume? Will Dan become the world's number one Sword Art Online fan? Let's find out! It's Anime 101 with Giant Bomb. Want to hear about the second season of the Ace Attorney? There is no objection here I asume. Join the creative staff behind the anime series Shu Takumi, Koji Nagai, and Motohide Eshiro as they tell you a little bit about what it’s been like working on the Ace Attorney. Have you ever wanted to see anime influencers and other special guests go head to head at a game of Jeopardy? Well now’s your chance! Be sure not to miss these two events with a variety of special guests trying to get the high score. We have the Producer for the new summer simulcast ‘Angel of Death’ Jotaro Ishigami on stage talking about working on this new hot series. If you are not in the LA area and can’t make it down to Crunchyroll HQ we will be live streaming to Twitch and Facebook on Thursday from 3 - 6pm PDT and Friday from 1-2pm PDT.